There has been 9 preventable* drowning deaths in Auckland in the year to April 12, 2019, reports Water Safety New Zealand. There were 13 preventable* drowning deaths in Auckland in the 2018 year; reports Water Safety New Zealand. In 2017 22 people died in preventable drowning incidents in Auckland, double that of the 2016 number. 68% of the drownings in Auckland are males and 23% each from the 15-24 age group and the 65+ age group. Immersion incidents had the highest activity drowning percentage at 55%. 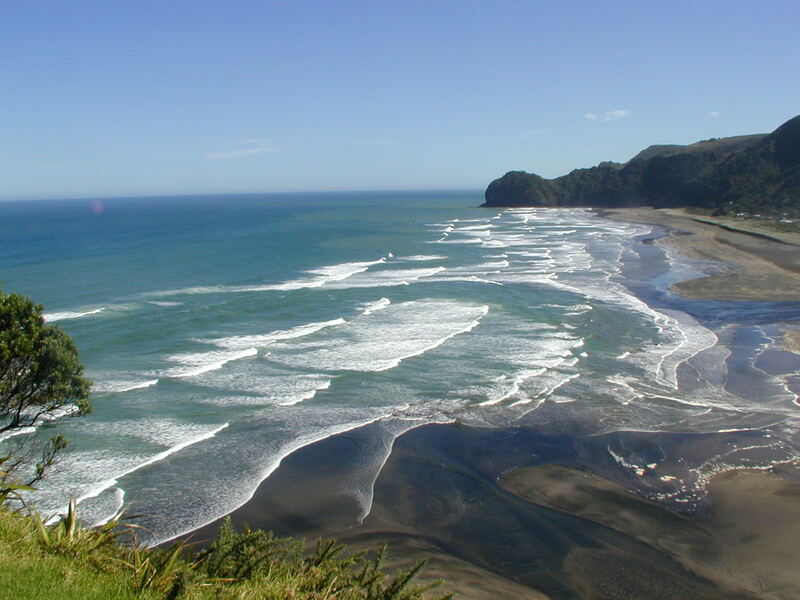 Beaches had the highest environmental percentage at 23%. The rate of drowning in the Auckland region at (1.7 per capita) remains one of the lowest in the country.